Music is one of the most powerful tools you could use because it can affect everyone’s perception of your special day and their memory of the event. Good music will create the perfect atmosphere and your guests will want to party all night long, as well as shed a tear at the ceremony. The wedding songs you choose will set the tone of your ceremony and bring the subsequent reception to its peak. 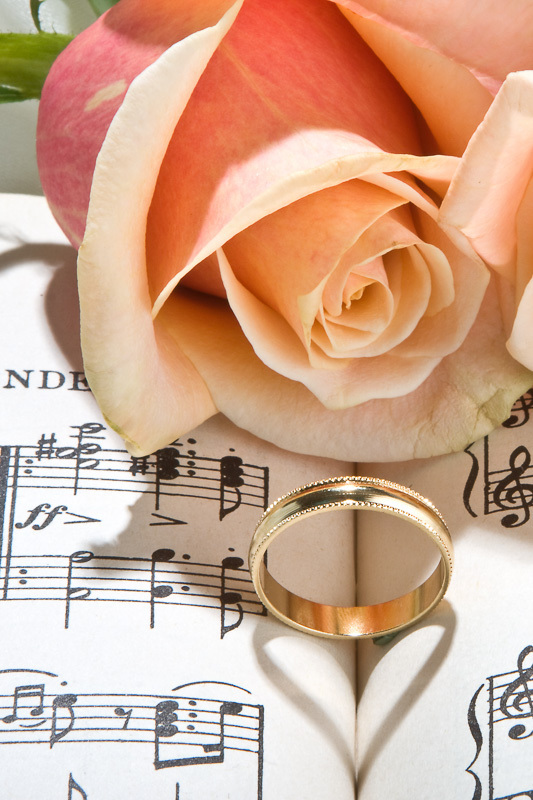 We believe it is never too early to start planning your wedding music or at least to think about it. There are various options to choose from. 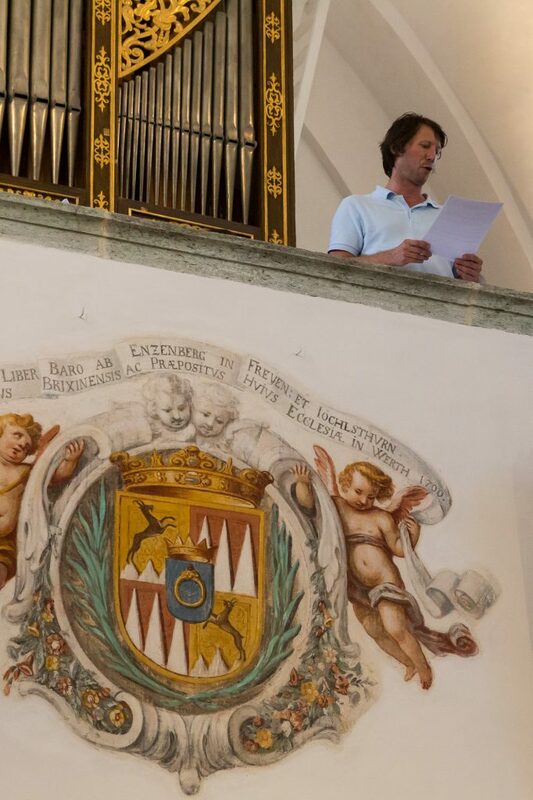 The music can be performed live by musicians and/or vocalists. In this way, you would make your day even more romantic and unique. However, maybe you don’t want the music in the spotlight and you would prefer to have favourite pre-recorded songs. Or any other request you may have, just let us know. Of course, you can also choose any other type of instrument, for example, strings.